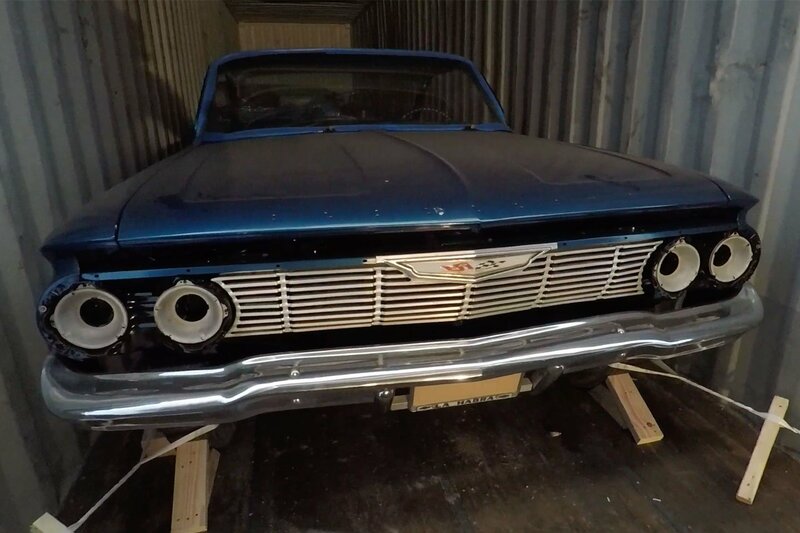 It turns out that preparing your classic car for shipping in the United States and overseas is an identical process. 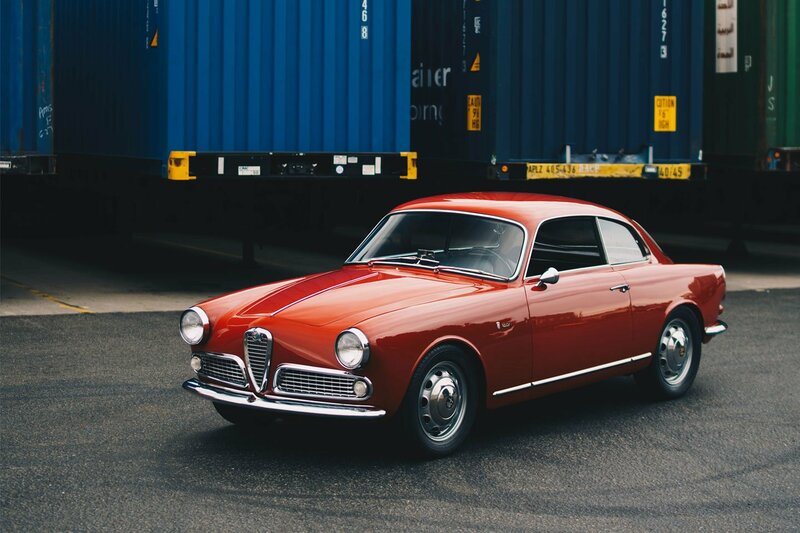 Both nationwide and international transport requires that your classic is carefully prepped for its journey on a transporter and inside of a shipping container. 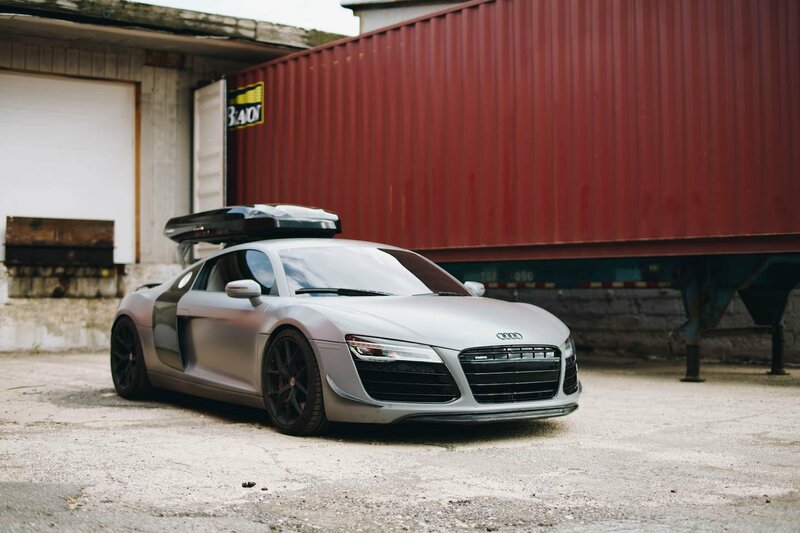 By following our steps for preparing a car for shipping you can avoid damage during ground and ocean transport, delays in transit, and lost documents. 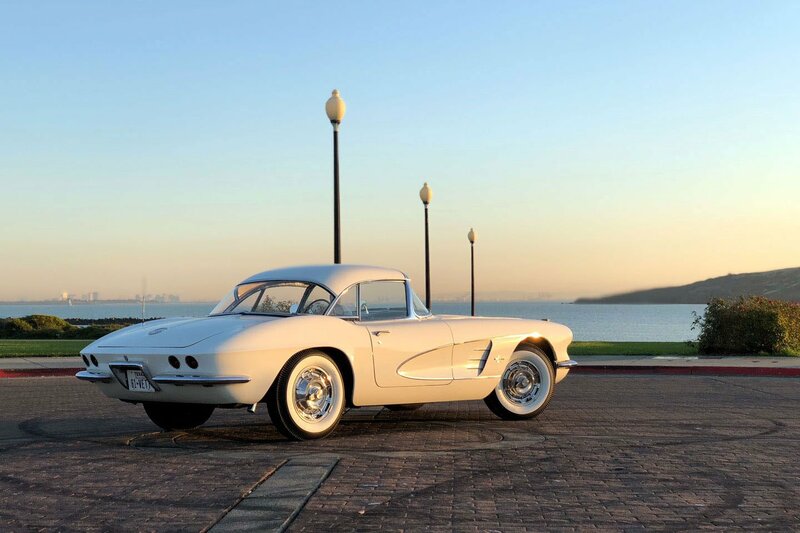 1. Who is transporting your classic car? You wouldn’t trust just any shipping company to transport your precious classic car. Research into the company is the first step in ensure a safe and smooth car shipping experience. Start by searching for reviews of the company on Google, and check everything from Yelp and Facebook, to forum boards. You may be surprised what you find. Most shipping companies transport cars using partner carriers in your area who have been vetted. These carriers work directly with the shipping company to collect all of their customer’s cars. 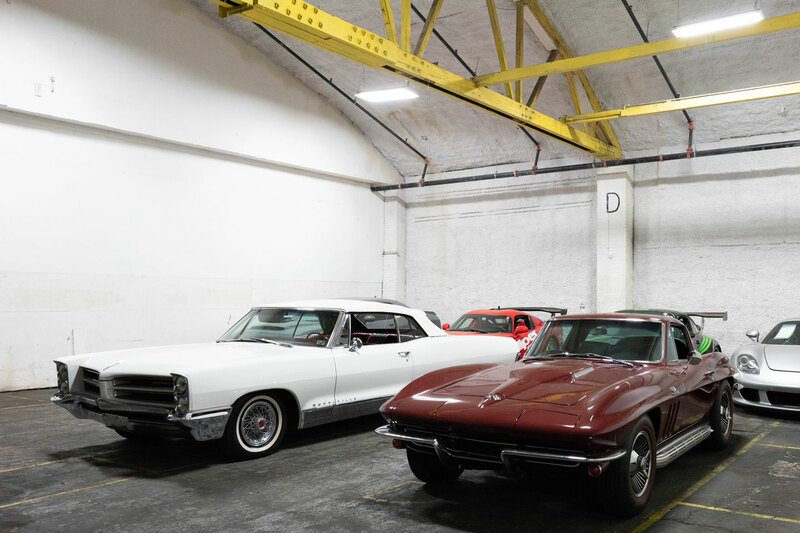 They have previously transported classics, and understand the ins and outs of carefully handling the classic cars to avoid damage. Other shipping companies simply hire brokers, that in turn look to find the cheapest transporter in your area. As you may have guessed, the cheapest transporters may not be the best carrier for your valuable classic car. The transporters that brokers hire tend to be the ones who frequently transport salvage vehicles from auctions, and rarely touch a classic. Very few shipping companies operate their own trucks and trailers due to the immense cost of covering the whole United States. 2. Will their insurance cover your car during transport? 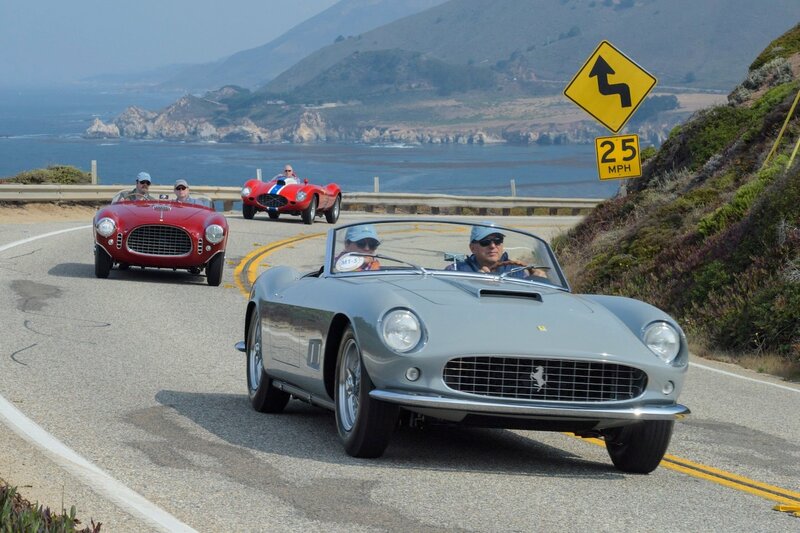 The majority of classic car owners don’t own a multi-million dollar Ferrari that requires special insurance during transport. But classic cars valued at over $100,000 USD may already hit the insurance limit of most car carriers. Which is why using a transporter that specializes in classic cars will be a safer choice. Classic car transporters will most likely have an insurance coverage of anywhere from $500,000 to over $5 million USD. Although you must keep in mind that their insurance limit takes into account all of the cars on their trailer, not just your car. Contact your shipper and ask them what they are able to cover. 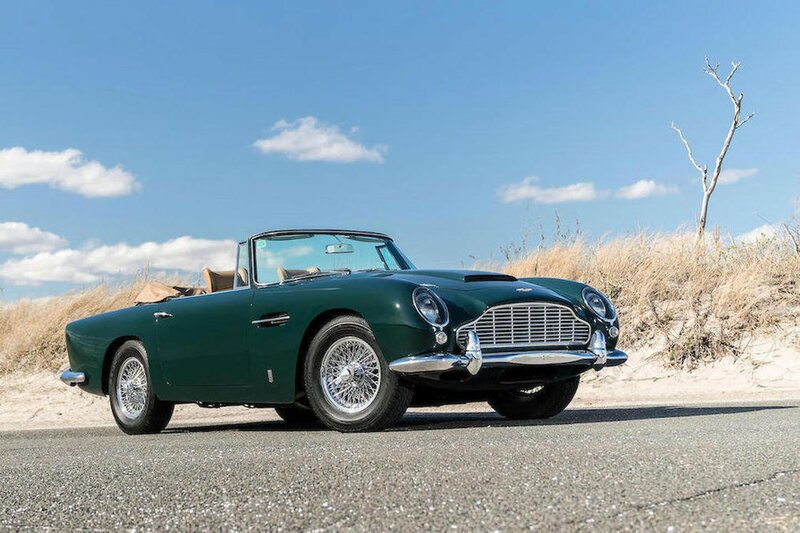 If your vehicle is valued for more than their coverage, you can ask if they are able to take out special insurance to move your classic car. 3. 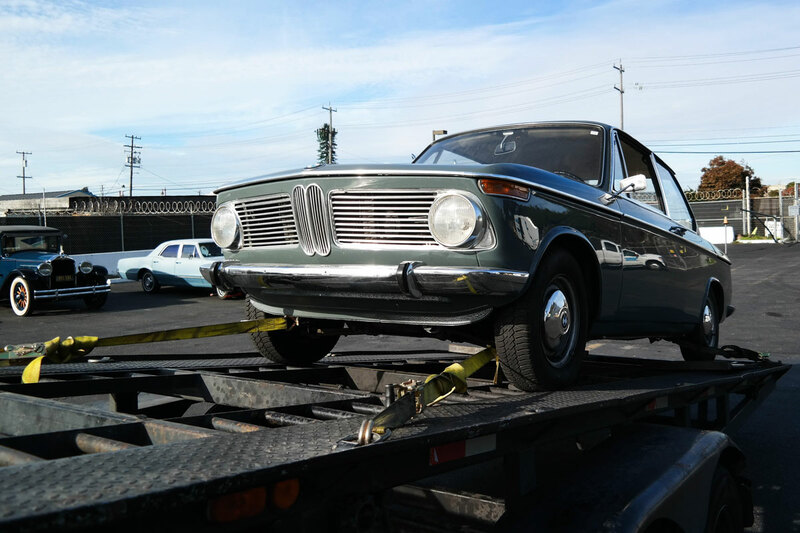 How is your classic car being transported? Nearly all new and used cars are transported on open carriers. Just as the name suggests, these are transporters hauling an open trailer which carry anywhere from 1 to 6 cars. This is the most economical way to transport a car. An open trailer will expose your car to the weather, rock chips, and dirt. While this may not be a problem for new cars still covered in plastic, or used cars which have already seen the elements, it can damage a classic car. A safer method of shipping a classic car is using enclosed transport. Your classic is placed inside a closed trailer that provides cover during harsh conditions. It also keeps the sun and rocks away from that pristine paint job. An enclosed carrier will always be more expensive than an open carrier because there are less of them available, and they usually carry the most valuable cars. 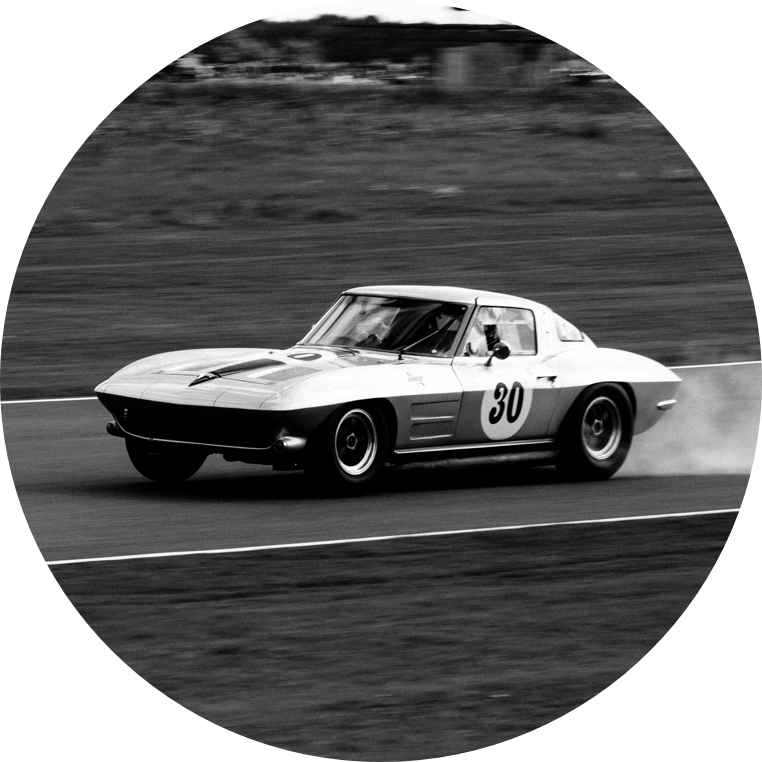 Its how auctions, concourses, and collectors transport their classic cars. But how do you transport a classic car that doesn’t run and drive? If your classic car doesn’t start you have to let the car carrier know. If the car doesn’t start due to a dead battery, the transporter may have a jump start battery pack with them that they can use to get it started. But if there are mechanical issues with the vehicle, the transporter will not try and start it. Instead he will use a winch to hook onto the vehicle’s chassis and winch it onto the trailer. 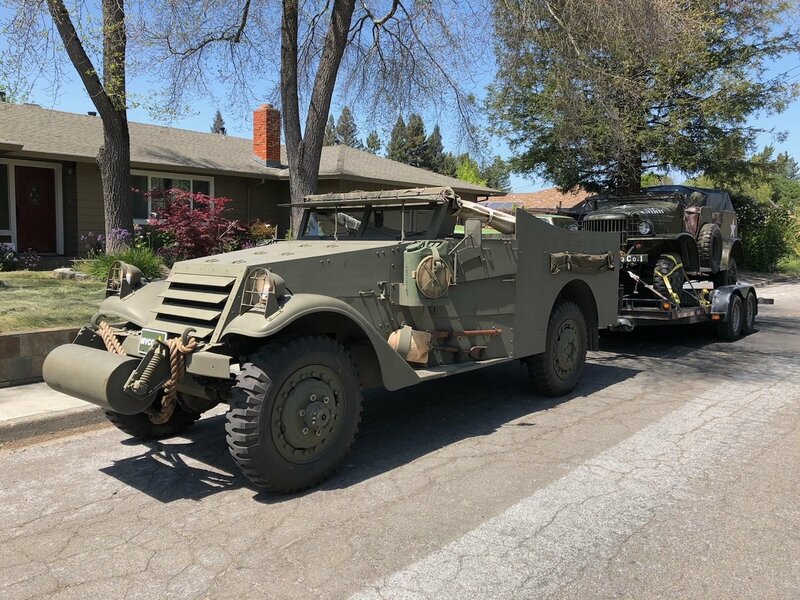 Usually all classic car carriers have a winch with them, but we suggest you contact your carrier in advance and let them know that your car will require a winch. Once your car arrives at the destination, the transporter will once again use the winch to slowly roll it off the trailer. If a transporter insists on using a fork lift to pickup and a unload the car, you know he is not a professional classic car carrier. Fork lifts tend to damage the fragile underside of classics, and in normal cases they cannot be used to move a classic car. But there are a few ways a forklift can help. 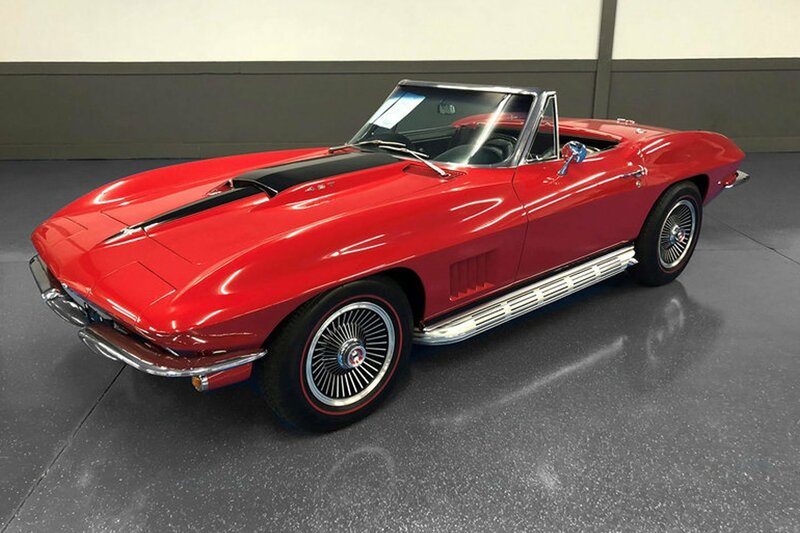 If the shipping company uses wooden blocks or a pallet underneath the car to brace against the metal forks on a fork lift, you can lift the classic car without damage. This is how some project cars, or heavily rusted vehicles are moved to avoid damage. Another way a classic car can be moved using a fork lift is using a wheel lift attachment. This allows the shipping company to move your car by simply lifting the front or rear tires and moving the vehicle while it is in neutral. 4. Do you have to drain the fuel tank on your classic car? You really don’t, unless you really want to pump that fuel out yourself and keep it. The shipping company is happy to drain the fuel tank at their shipping facilities. Most provide this service no questions asked. 5. Is it important to document the condition of the car? Absolutely. Despite the transporter also providing a detailed condition report when picking up and delivering your car, it only helps to have extra proof when a vehicle has blemishes or damage. We heavily encourage classic car owners to note down the condition of their car before the transporter loads it on their trailer. We also suggest taking photos all around. Keep in mind that having both photos and a condition report will be more beneficial than just having photos. Some imperfection on your car may not show up on a photo, and in other cases it may show imperfections which aren’t really there! You can download a blank vehicle condition report here.